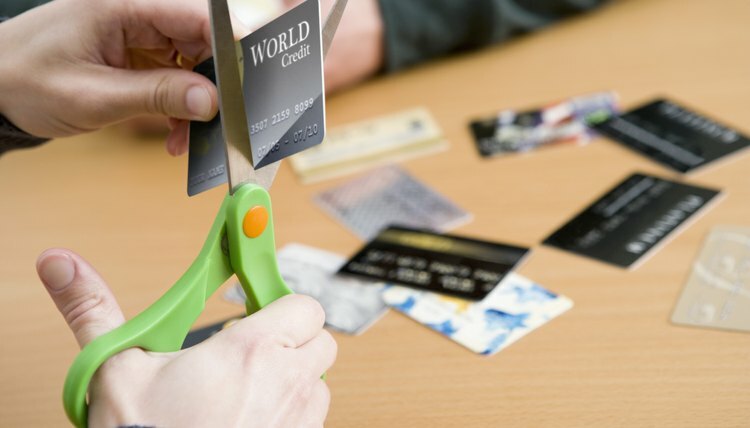 Bankruptcy means a fresh start – a court order protects you from collections and lawsuits, and eventually, the court discharges (cancels) some of your debts. You must report your assets and liabilities, and you will be required to sell your non-exempt property to repay creditors (in Chapter 7) or set up a repayment schedule (in Chapter 13). As your bankruptcy case begins, you'll complete a Schedule F, and it's vital to know the difference between a secured and unsecured debt when preparing this form. A secured debt is a loan secured by property, which you pledge to surrender to the lender if you fail to repay the loan. Home mortgages and auto loans are examples of secured debts, where the loans are secured by a house and car, respectively. Unsecured debt has no property pledged by the borrower that guarantees repayment. "Priority" debt, in bankruptcy terms, means debt that the court may not discharge, whether or not it is secured (such as child support and federal taxes). In a bankruptcy filing, you must disclose unsecured non-priority debt by completing a Schedule F.
You must list all unsecured non-priority creditors on Schedule F, as well as the amount you owe each of them. The form asks for addresses, account numbers and the names of any joint account holders. The bankruptcy court uses the information you provide to notify creditors of the bankruptcy petition. Once creditors receive notification of the petition and the automatic stay granted by the court, they are no longer permitted to contact you or make further attempts to collect their debts outside of the bankruptcy case. If you fail to list an unsecured, non-priority creditor on Schedule F, that particular debt will not be subject to court discharge. At the end of the bankruptcy case, unsecured non-priority debts are discharged. If a creditor has not been listed on Schedule F, then his debt survives the case. The creditor has the right to collect the full principal balance as well as accrued interest, penalties, fees and court costs if he brings a claim to court. Negligence on the part of the debtor or ignorance of the law regarding unsecured non-priority debts will not protect the debtor from collections or lawsuits. If the debtor fails to list an unsecured, non-priority debt on Schedule F, he may file an amended Schedule F while the case is still open. If the case has been closed and an unsecured creditor comes forward with a claim, the debtor may file a motion to reopen the case, add the debt to an amended Schedule F and have the debt discharged. The court has leeway in granting such a motion, depending on the date the debt was incurred and whether, in the court's judgment, the debtor intended to conceal the debt. Montana Legal Services: Chapter 7 Bankruptcy Workbook: Step 4: What Do You Owe? When you file a Chapter 13 bankruptcy petition, you are asking for a court-ordered stay of any collection action by your creditors, whether they're holding secured or unsecured loans. A court-appointed trustee draws up a repayment plan, which allows you to pay down a portion of the outstanding debts and then see them discharged by the court at the end of the plan. If you have taken out a car loan, the law allows you to pay the loan separately or include it in the repayment plan. It's not uncommon for a person who files a petition for bankruptcy to overlook a debt he owes, perhaps to a credit card company or to a doctor or dentist. Whether you are still liable for that debt after your other debts have been discharged, or excused, by the bankruptcy court is a thorny legal question. In some jurisdictions, the answer is no and in others, the answer is yes. In the latter circumstance, you can petition the court to reopen your case and get the omitted debt formally discharged.